Hobbits are the simple and usually gentle creatures from the Shire in J.R.R. Tolkein’s “The Hobbit” and “The Lord of the Rings”. From Bilbo Baggins and his nephew Frodo, Hobbits are usually straightforward little fantasy creatures marked by their distinctive stature, facial features . . . and furry feet! Whether they are sitting down for a spot of tea (comfort-lovers they are) or are heading out on an adventure (bearing the Ring perhaps! 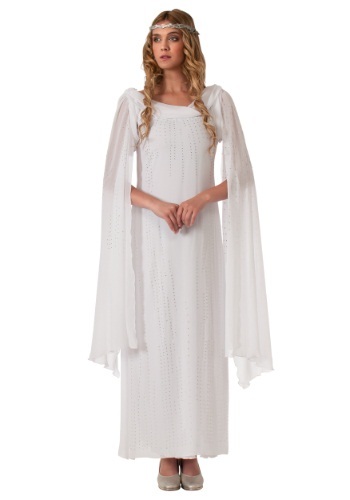 ), Hobbits have a signature style that is charming to replicate for your next Halloween costume or Hobbit party. 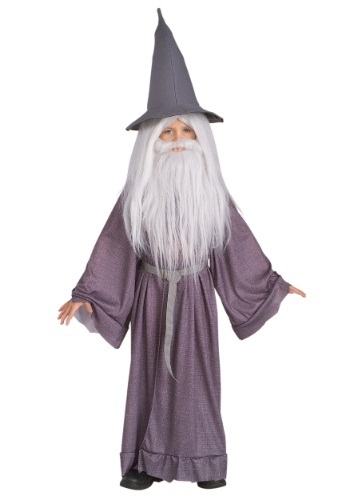 Dress up as the young Frodo in his quest to deliver and destroy the ring at Mt. Doom. Frodo was a “perky chap with a bright eye” who dressed in the traditional hobbit style of knee-lengths breeches, shirt, waistcoat, jacket, and full cloak. What every Hobbit costume needs; a pair latex shoe covers with faux tufts of hair for realistic hobbit feet. In terms of weaponry, Frodo went on his journey unarmed except for a small pocket-knife. With your Hobbit costume, have a friend dress up as his traveling companion Sam or as the prior Ring’s owner, the withered and wrinkled hobbit named Gollum.